Easy to understand information and exercise prescription for an anterior cruciate ligament (ACL) reconstruction. Exercise prescription for a Medial Colateral Ligament injury of the knee. 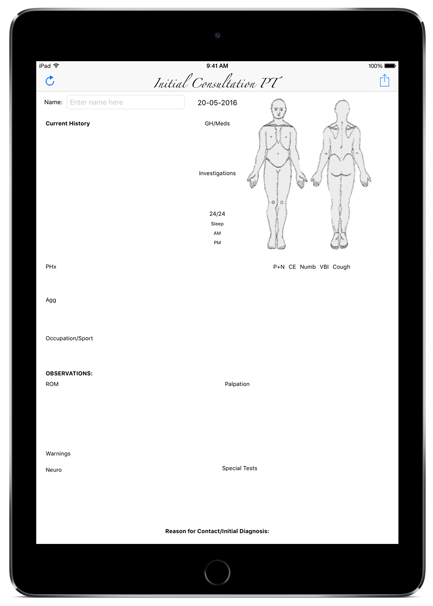 Take notes quickly and efficiently with Initial Consultation PT, the physical therapy note-taking app for the iPad Pro. A simple, single-page initial consultation sheet to fill out with your Apple Pencil just like you would on paper. Globe Physiotherapy puts the power in your hands. 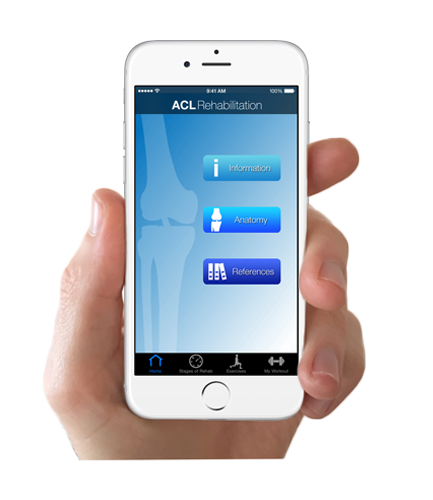 Download ACL Rehab for iPhone to start your knee rehabilitation. 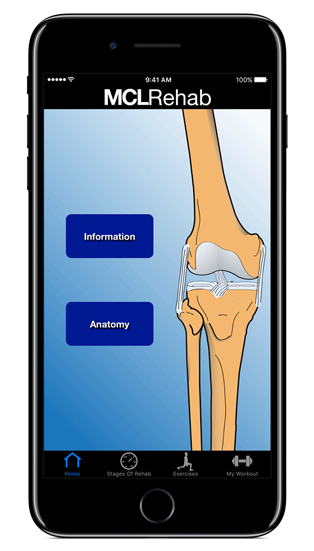 The Anterior Cruciate Ligament (ACL) App gives you detailed information and exercises literally at your fingertips! Download MCL Rehab for extensive information and exercises for injury management and rehabilitation for a MCL injury. Initial Consult PT gives you freedom for your clinical notes, anywhere, anytime.